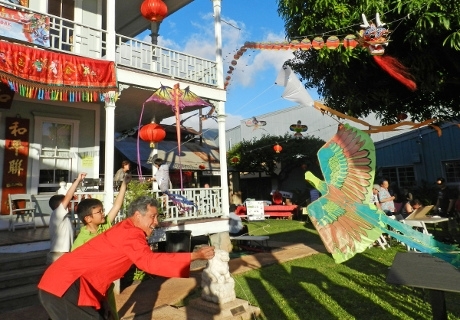 Maui’s agricultural harvest is in the spotlight during our traditional Moon Festival at Wo Hing Museum, 858 Front Street in Lahaina. 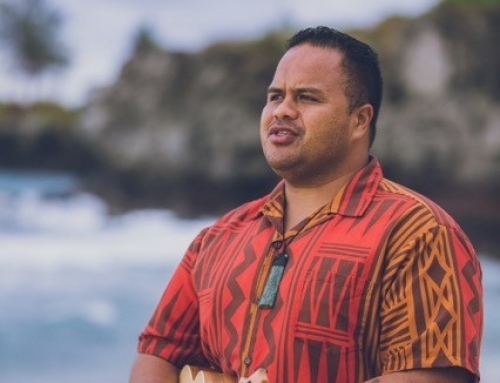 On Friday, September 25 and Saturday, September 26 from 1 to 8 pm, you can can see the wide variety of produce grown on the island at a Maui County Farm Bureau display and explore cultural activities such as Chinese knot tying and a talk on kau chim divination. 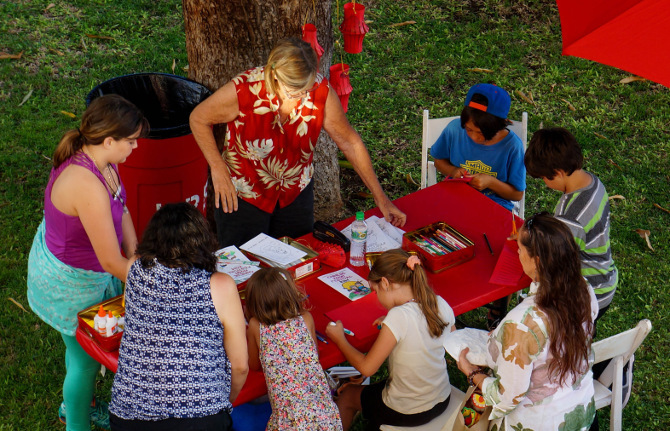 Kids can make paper lanterns and learn how to plant Chinese Lantern and Moon Flower seeds. 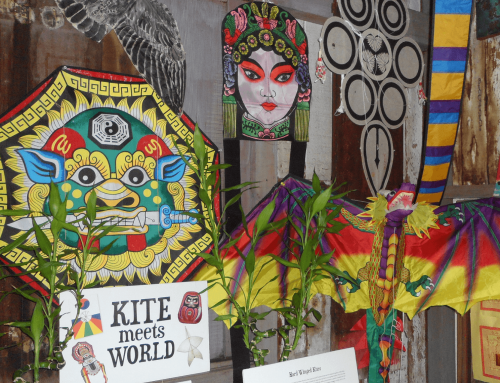 In addition to cultural exhibits on display in the temple and cookhouse, a presentation about the history of moon festivals in China and around the world will be given at 2 and 6 pm. Between 5 and 8 pm, Chinese tea and moon cakes will be served under the sky to the accompaniment of an instrumental erhu performance. A tea garden will feature samples of organic oolong, jasmine and herbal teas from PONOinfusions. From 6:30 to 8 pm, festival-goers can watch traditional Cantonese cooking demonstrations and sample gau chee. Chinese vegetable and chicken dishes will be available for sale along with moon cakes. A decorative box of four large moon cakes costs $20 and one large moon cake sells for $6; fillings include taro, lotus and red bean. Moon cakes can be ordered prior to the festival by contacting the Wo Hing Museum. Admission is free! To order moon cakes and get a schedule of activities, call Wo Hing Museum at 808-661-5553 or email us. 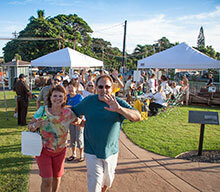 Share the post "Lahaina Celebrates Island Harvest at Chinese Moon Festival"